Jamie Carragher has claimed he would rather Liverpool lose Mohamed Salah than Sadio Mane. The Senegalese is enjoying another standout season as the Reds chase a first Premier League title. 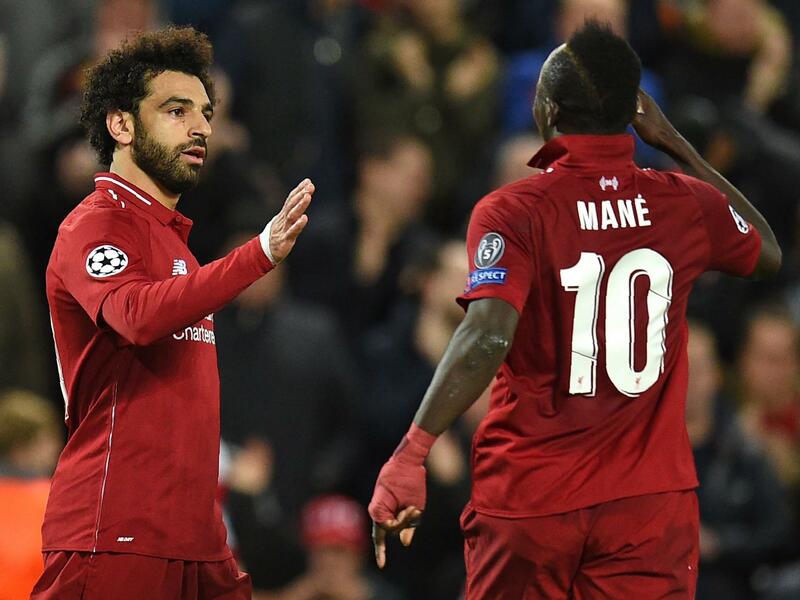 His heroics have arguably overshadowed those of teammate Salah with goals in the wins over Crystal Palace, Fulham and, most recently, Chelsea where the Egyptian also scored.